Whitby Town FA Vase winner Mitch Cook has ranked his achievement with the club as one of the top three in his career. The Blues stepped out to face North Ferriby United at Wembley Stadium, twenty years ago today, under the guidance of Harry Dunn. 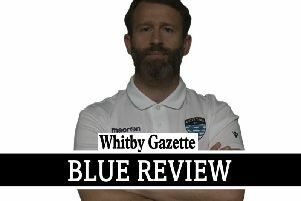 Whitby ran out 3-0 winners on the afternoon, thanks to goals from Dave Logan, Graeme Williams and Andy Toman. And Cook, who held a midfield berth for Dunn's side on the afternoon, has more reason than most to celebrate this summer. 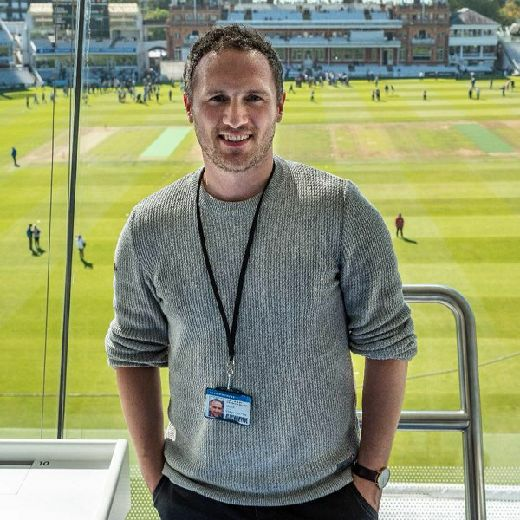 "It's definitely in my top three achievements," Cook told the Whitby Gazette. "Funnily enough, all three fall this year too. It's thirty years since I won the league with Scarborough, 25 years since getting to Wembley with Blackpool and 20 years since winning the FA Vase with Whitby, so I'm looking forward to a few reunions. "Looking back, though, it was an excellent day for us. The club were magnificent and deserve a lot of credit. "It was just a great weekend on the whole. It was so good that I didn't get home until ten on the Monday morning. "I met Dave Logan on the Friday morning for breakfast and we travelled down from Pickering that day. That night at the hotel a few of us stuck together and went for a walk around, whilst a few went to the dog racing. "On the day, we went to Wembley and not everyone at the club had played there. A few of us experienced lads came in and had a chat, told them not to worry and enjoy the game. Yes, it was the best stadium in the world but it was also just another game of football." The players reunited when Hednesford Town visited the Turnbull Ground, with most present, and Cook says it was as though they'd never been apart. "It was brilliant to see everyone," he added. "It was nice to catch up. We've all kept in touch to a degree; I've kept in touch with Harry [Dunn] mostly. We don't all see each other often though so that was nice. "We were still having the same banter and sharing the same jokes as we were twenty years ago. It was as if nothing had changed."